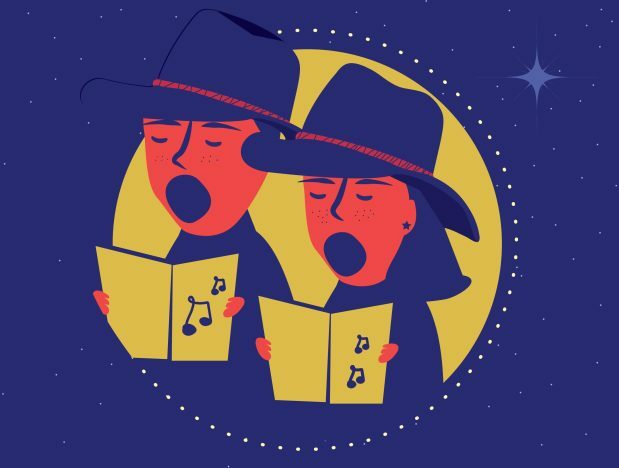 Carols by Candlelight is a Christmas event run by the Christian Churches of Alice Springs that encompasses the warmth of community spirit in Alice Springs through a night of caroling under the stars. The affair has become an iconic experience on the Alice Springs social calendar with families and friends taking a moment to relax, and catch up, in the midst of the whirlwind of festive activities at this time of year. bellette is keen to support the pause for families, and has created a range of designs, advertising and edit suite work for Carols by Candlelight over the years by way of sponsorship for the event. This is a project that aligns well with our values of community involvement and injecting positivity into where we live, it is a favourite project of ours and is something that we very much enjoy being part of. 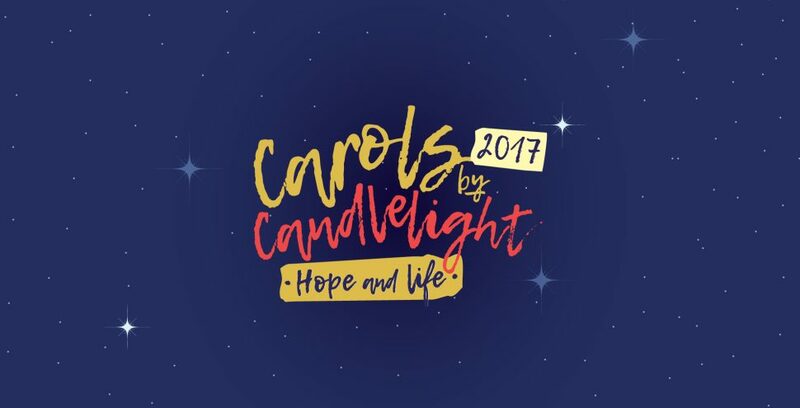 For the production of the 2017 marketing collateral for Carols by Candlelight, the themed concept was used as the basis for an animated television commercial. Elements of the design were sent to Edit Suite bringing the illustrations to life with a vibrancy that would capture the attention of Central Australia, and provide essential details - while creating a sense of excitement, enthusiasm and general cheer for the season.